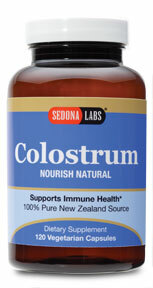 Categories: Heart Health, Immune Boosters, Joint & Muscle Support, Top Sellers Supplements Brands: Renew Life. 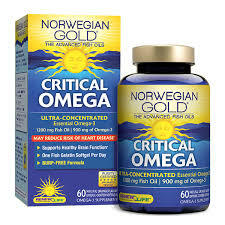 Norwegian Gold Critical Omega is an ultra-concentrated fish oil supplement with 900 milligrams of Omega-3 per orange flavored softgel. 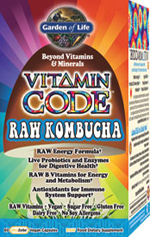 It utilizes the combined benefits of EPA, DHA and other Omega-3 and Omega-9 oils to nourish and support the bowel and promote healthy elimination. Omega oils have been shown also to support the nervous system, brain, heart and other organs for overall health. Renew Life Super Critical Omega delivers the highest potency of omega-3 essential fatty acids to support heart, joint, immune and brain health. This ultimate fish oil supplement is a one-a-day, burp-free formula. 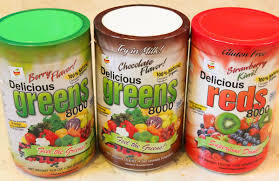 The softgels are enteric coated for release of the omega-3s directly to the intestine. 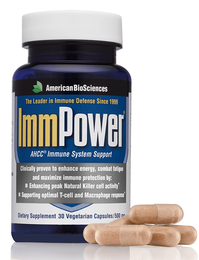 It features lipase, a natural fat-splitting enzyme, to help the body utilize omega-3s. PBC’S, pesticides, heavy metals, dioxins, gluten, yeast, sugar, salt, dairy, eggs, nuts, wheat, corn, rye, binders, preservatives and artificial ingredients. Other ingredients: Fish gelatin, vegetable glycerin, beeswax, natural orange flavor, caramel color, sunflower lecithin, mixed vitamin E tocopherols (natural flavor protector), enteric coating (cellulose, coconut oil, oleic acid, sodium alginate, stearic acid, purified water). Directions: For best results take 1 softgel daily, with or without food, or as directed by your healthcare professional. To maximize your Omega intake, take 2 softgels daily. ** Percent Daily Value (DV) are based on a 2,000 calorie diet for 1 softgel. Other Ingredients: Fish gelatin, glycerin, beeswax, natural orange flavor, natural caramel color, sunflower lecithin, mixed vitamin E tocopherols (natural flavor protector), enteric coating.